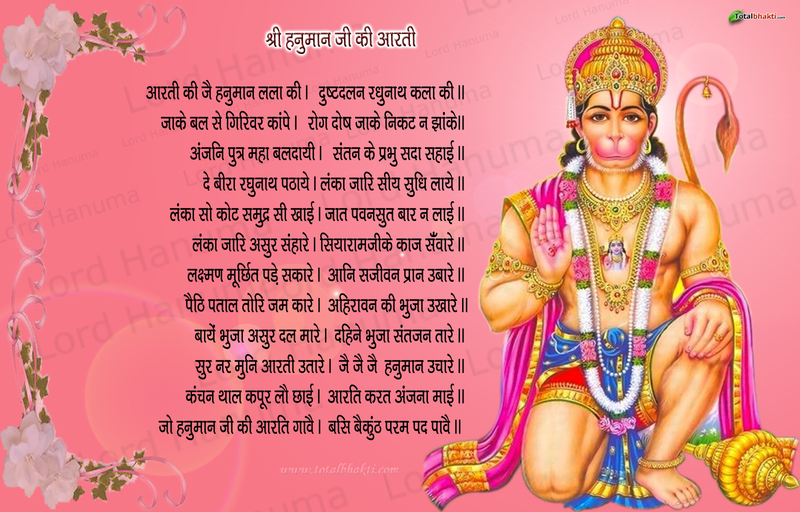 You can easily download hanuman chalisa in hindi . 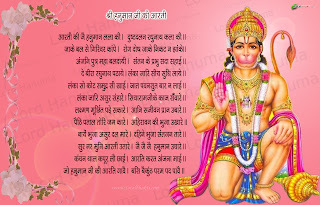 This is in pdf format . To download it from mediafire , CLICK HERE. 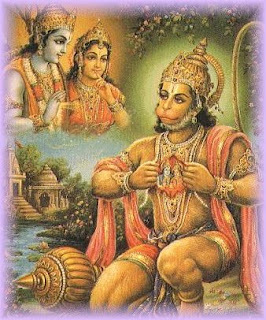 Free download Hanuman Chalisa AND Aarti in mp3 format by Ashvin Pathak from mediafire link. Total size of this mp3 file is just 5.7 MB. To download this mp3 from mediafire link , CLICK HERE.